Yes, identical sentences, blocks of text, and/or obvious paraphrasing. Like I wrote earlier. It's not exact copying. It wouldn't be published in the first place if that was true. I was just putting what I thought out there. @KDE But as for plagiarism, it is plagiarism if you use the idea and just change some things(put it in your own words) if you don't cite it. High school research papers will teach you that. And when I said carbon copy I was talking metaphorically, I didn't legitimately think it was a carbon copy. According to my newspaper/journalism class, plagiarism is still plagiarism, even if you change a few of the words around. As an editor, I can't tell you the number of times idiots have turned in stories with a few words changed and totally deny it being plagiarized. I don't necessarily think Twilight was plagiarized. I think that it was written in the boom of vampire book and Meyer just didn't put in enough folklore, enough research, enough myth to truly justify it as an original (and when I say original, I mean truly unique) piece. If more thought was put into it, it could have been a much better series, albeit Meyer's writing skills which I don't find up to par with other author's. Thank you Beth! 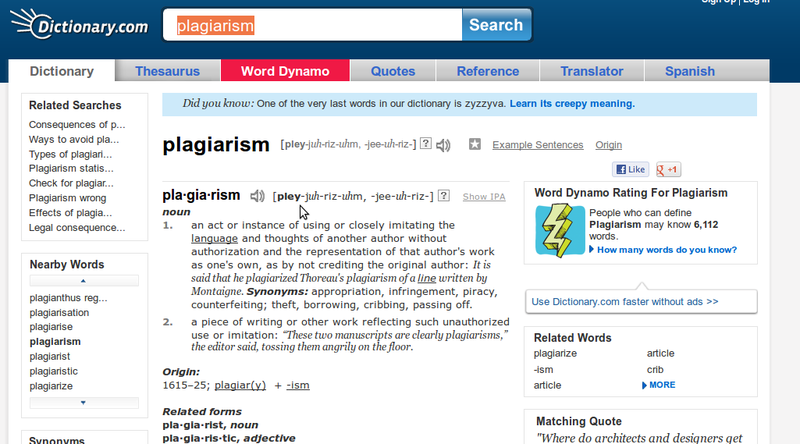 This topic now isn't even really about Twilight but the definition of plagiarism. Our English teachers(junior and senior year teachers both; I had the senior teacher this year for Gifted English) are very strict about that and they make sure we KNOW not to pull that stuff. lol, What about the Eragon series? 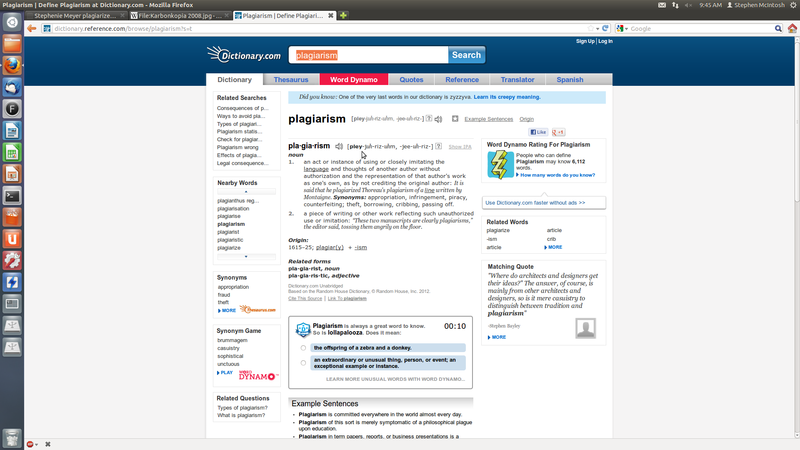 Again, it's not technically 'plagiarism', just a blatant ripoff. I mean, a lot of people know he copied the story arc of Star Wars exactly, but it's not actually punishable. With Eragon you can seriously match exact scenes. It's ridiculous. Lucas, I know, followed the Hero's Journey. Is that what you mean? I honestly think that Lucas could sue Paolini based on what I hear from you guys. He would...but he's already swimming in $1000 bills. He doesn't NEED more money. That's the thing. Since it's not actually plagarism, it's not actually sue-able. This is very old, but I've been waiting to say this since the first Twilight book début-ed. I read the Night World series by L.J. Smith first and while reading Twilight saga, had noted many similarities that I hadn't found in other novels. It was made very obvious that Stephanie Meyer had gone around and took things from other works and used them in her books. Apparently she never wrote it with the intention of publishing it, so it makes sense that she did this, but it's wrong that she made much fame off the series when other series like Night World hadn't.